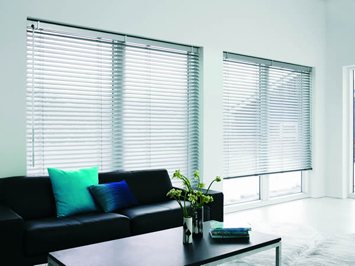 Aluminium Venetians are a practical and economic window furnishing. Always stylish, they are easily maintained. They offer privacy, light control, child safety and are able to provide a tight fit in window spaces. They are available in 3 blade widths: Classic – 50 mm, Slimline – 25 mm and Micro – 15 mm. 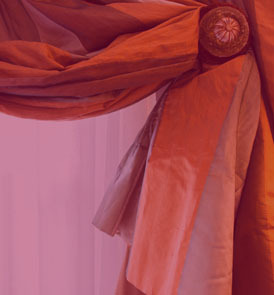 With a vast range of designer colour and 3 Blade Widths to choose from the ideal window treatment is easily found.